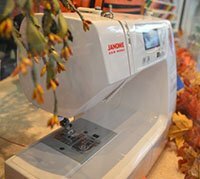 Woodland Sewing and Vacuum Center offers exceptional sales and service of Janome, Elna and Necchi sewing, embroidery and serger machines. 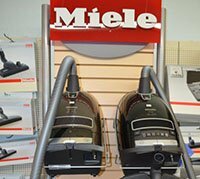 You’ll also find a huge selection of vacuums from brands such as Miele, SEBO, Panasonic and Riccar, along with an assortment of parts and accessories. We service most sewing machine and vacuum brands, as well as offering a wide range of sewing and quilting classes. Our store features a nice variety of high quality fabrics, threads, and other sewing notions, to support and enhance your sewing experience. 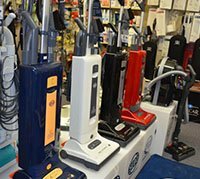 With over forty years of industry experience, we’re your trusted source for sewing machine and vacuum sales and service in the Woodland, CA, area!